Amu=lock+ Ikuto=key== Amuto!. A picture that I found and then added Mehr. HD Wallpaper and background images in the Shugo Chara club tagged: shugo chara chara!! amu ikuto lock key humpty dumpty. 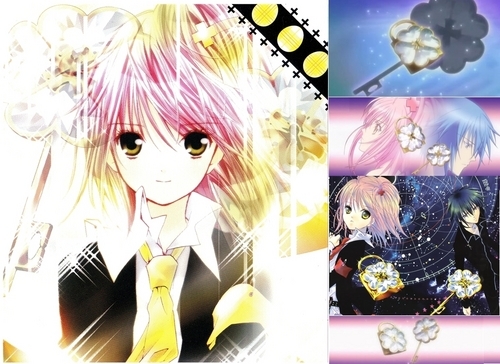 This Shugo Chara photo might contain hartbonbons, harte süßigkeit, bonbons, anime, comic, manga, cartoon, comic buch, karikatur, and comics.